A medical malpractice claim can be made if there is reason to believe there was failure to monitor a patient. Whenever a patient undergoes a medical procedure, consistent monitoring keeps medical personnel informed of the patient’s condition. Patients need different types of monitoring according to the medical condition they have and the procedure being performed. Electronic and manual monitoring of temperature, blood pressure, pulse rate, respiration rate, and heartbeat are standard for most hospital patients. Others need blood glucose monitoring (for diabetes), blood gas monitoring (for respiratory problems), various types of neurological monitoring, and fetal monitoring during childbirth. Let medical staff to know if the patient’s condition is stable enough to proceed with treatment. Show whether the patient is responding well to the treatment. Alert personnel to an adverse reaction to treatment or medication. Monitoring of a patient undergoing anesthesia is especially crucial, because it can show signs that the patient is receiving too much drug and is exhibiting a depressed heart rate or insufficient oxygen, a threat to life or health. 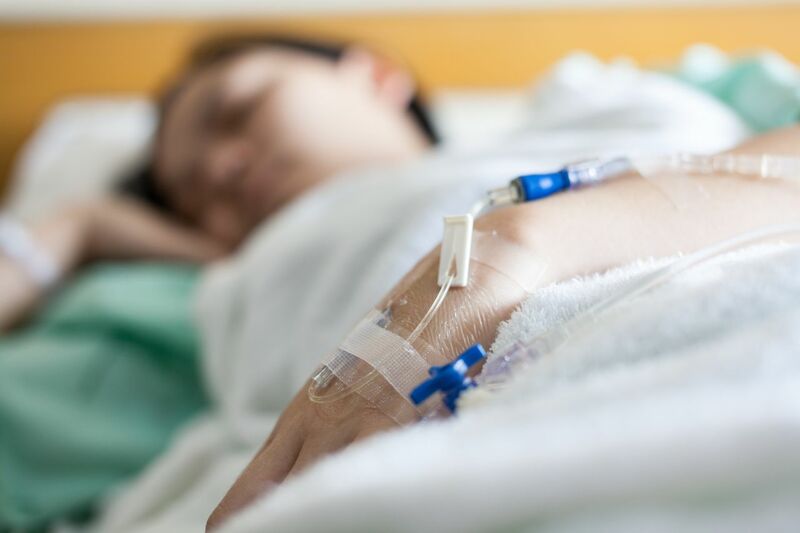 Anesthesia errors from failing to properly monitor a patient may result in a claim for medical malpractice if the patient dies or suffers brain damage or another serious injury. Failing to monitor mother and baby during childbirth can have devastating results. Monitoring can let delivery room personnel know if the labor is progressing normally by monitoring uterine contractions and the baby’s heart rate and can indicate if the baby is in distress and needs to be delivered quickly by caesarian section. Improper fetal monitoring can result in birth injuries and may indicate medical malpractice. After the birth, it is important to monitor the newborn’s bilirubin count. If left unchecked, excessive bilirubin can lead to kernicterus, a condition that can cause brain damage. Sophisticated electronic monitoring equipment is standard in most hospitals and clinics. But the devices are useless if personnel fail to check them regularly. Failure to properly monitor a patient can have devastating results, and medical personnel need to be held accountable if they fail to monitor a patient who then suffers from an adverse event and dies or suffers additional health problems. Monitoring patients is a regular part of standard patient care. When a lapse in monitoring harms a patient, a medical malpractice attorney can often prove malpractice, and the victim or victim’s family may be able to receive monetary compensation for losses incurred because of the hospital or healthcare provider’s negligence. It's important to keep in mind, in order to have a solid medical malpractice claim your doctor must have been negligent in performing their services or diagnosis. Not every case will qualify as medical malpractice.